As a result, they will turn away from truth and wander off into myths. They prefer pecan pie to Brussels sprouts. And who doesn’t? If the question is which is more fun to eat, then the pie wins hands down every time. But if the question is, which will make you stronger and maybe help you live longer, then there is no contest. Brussels win. Which is more fun? An episode of your favorite sitcom? Or listening to a sermon? Well, probably the sitcom. Which will help you more to grow in your faith? Hopefully, there is no contest. 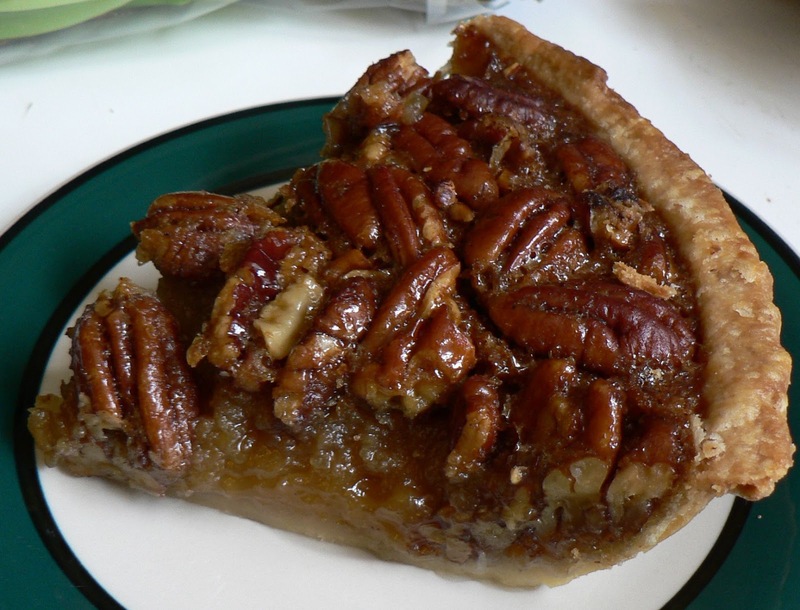 Now the point is not that we should never eat pecan pie or watch TV shows. But if we find our hearts longing for more and more sweets and more and more mindless entertainment, there is a problem. If we find ourselves reacting to anyone who preaches the Word to us with authority, there is a problem. Imagine waking up one morning, looking in the mirror, only to be horrified to see a huge growth in the center of your forehead. That would be a problem, right? But imagine that you then start asking everyone you can find to tell you what they think about your protuberance, and the first 10 say you should get medical help immediately. Imagine that you just ignore the first 10 and keep asking people what they think until you finally find a woman who says, “What growth? I don’t see a problem. In fact, I think you are wonderful just the way you are. And, hey, mind if I hang my purse there?” And imagine that you, unicorn-boy, smile and nod and think to yourself, “I finally found someone who understands me and will tell me what I want to hear.” That’s a grotesque illustration of what Paul is talking about in 2 Timothy 4. There are growing numbers of people who reject truth-tellers and look for teachers who will tickle their ears and tell them what they want to hear, even if what they want to hear has deadly consequences. Paul then connects this teaching with a few commands, one of which is, “endure suffering.” That made me wonder if perhaps one of the main reasons people reject the truth and run headlong into lies and myths is because they don’t want to suffer. The end result, however, is even more suffering. It occurred to me last week as I was meditating on this Scripture, and I believe this is from the Lord, that the one who does not endure suffering will most likely be the source of suffering for others. Think of John Mark as an example, a young man who bailed out on Paul and Barnabas during the first missionary journey, presumably because the suffering was more than he was willing to endure. He left and went home to Mama, leaving the other two to soldier on without his help. As a result, Paul and Barnabas had a falling out when they disagreed later about whether John Mark should be taken with them on their second journey. Their relationship suffered because John Mark had refused to endure suffering himself. Run to the truth of biblical preaching and avoid the myth-traps. Endure suffering and spare yourself and those whom you love much pain.